Inchcape (Thailand) Co., Ltd., a part of Inchcape PLC, the global industry leader in the premium automotive distribution and retail sectors, is ambitious to take Jaguar Land Rover to the next level of success as sole distributor of the two iconic British car brands for Thailand since July 2016. 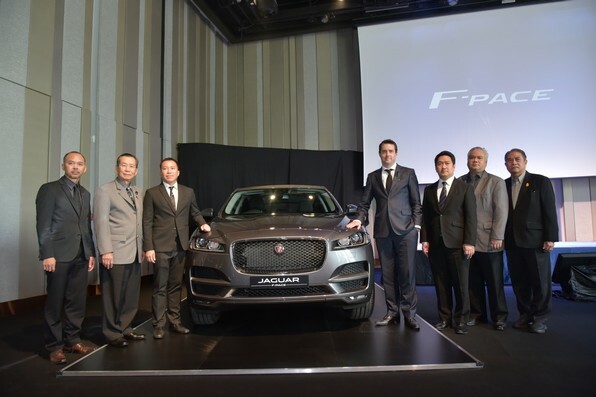 The company also unveiled the highly-anticipated All-new Jaguar F-PACE performance SUV with sports car DNA inspired by F-TYPE, awarded 2016 Car of the Year by The Auto Express, UK and became the brand’s fastest ever selling model at Pullman Bangkok King Power Hotel. Photo shows: (From left) Chalatchai Papaspong, Executive Director, Inter-Media Consultant Co., Ltd., Jaruay Khanmanee, President and Executive Director, Yanyont Square Group, Charnchai Mahantakhun, Managing Director, Inchcape (Thailand) Co., Ltd., Robin Colgan, Managing Director, Jaguar Land Rover Asia Pacific, Peerapong Eamlumnow, Vice President, Grand Prix International PCL, Anothai Eamlumnow, COO, Grand Prix International PCL. 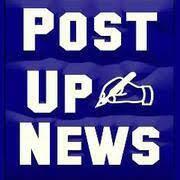 and Pattanadesh Asasappakij, Managing Director, V.A & Sons Co., Ltd.